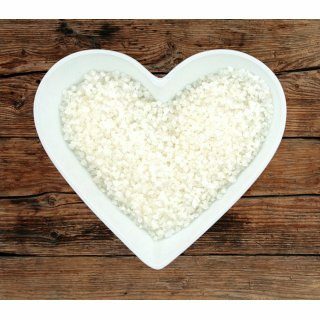 Our sea salt is from the Mediterranean and has a lovely rounded flavour. It is suitable for all uses, either in a grinder or to add when cooking. Try sprinkling some over roasting potatoes for an added tasty crunch!